Why your Company needs independent foundry metallurgists ? This Hardvard Business Review article is in line with what we offer you at Foundry Solutions, Metallurgical Services Inc : an independent foundry metallurgist skilled in castings solutions. Before we go with some data from HBR, what are your plans for 2016 ? You know it, we know it, everyone knows it : there is a lack in such qualified and experienced metallurgists. From our experience, casting buyers and casting manufacturers are more and more looking to complement their internal workforce with contractual services. For instance, they use our metallurgical services when they need it. That’s what SF is offering. This is win-win business. For instance, most casting buyers don’t need a full time metallurgist to bring more value to their projects. Why not use an experienced one when the need comes ? 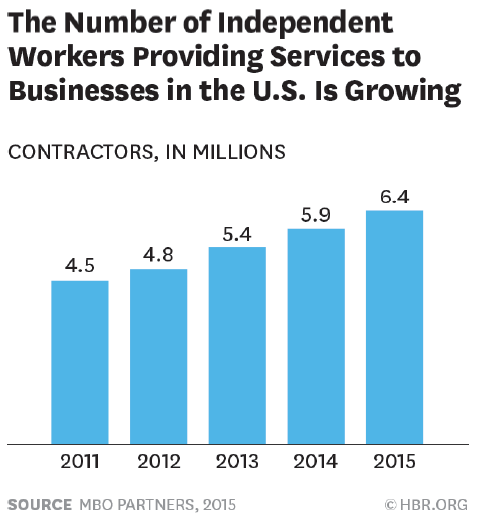 Independent workers allow companies to quickly and efficiently scale staffing up and down to meet shifts in demand and changing business circumstances in an increasingly volatile and always-changing global economy. Businesses are also turning to highly skilled independent workers due to difficulties in attracting and retaining employees with hard-to-find specialized talents. How do you think it is to work as an independent foundry metallurgist ? It’s awesome ! We’re asked to jump from one plant to another, work with different people from different teams, encounter a lot of different technical and business challenges, etc. Being an independent metallurgist is very rewarding. 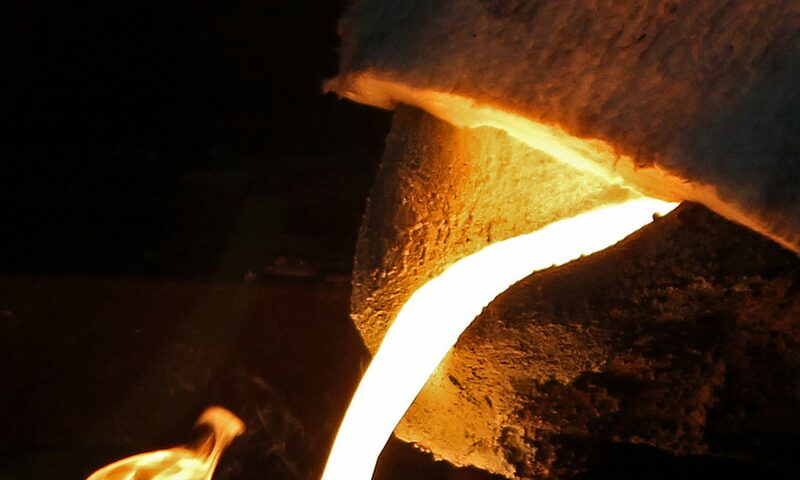 It’s a deep satisfaction when a foundry or a casting buyers tells us : ” Yes, I’ll sign a second contract with you because you added a great value to our business during the first contract”. It’s also great to be a full-time metallurgist for a company. There are just two very different positions we understand well here at Foundry Solutions, and enjoy dealing with to provide value to our customers. And we’re the best in the industry when it comes to provide value. Have you booked your free demonstration of our foundry metallurgical services in 2016 ? We’d be excited to discuss your new project. Next article on SF blog will be on the upcoming SF mobile application for casting defects. Next PostNext What is recalescence and why you should care ?